The Digital Asset Token Offering (DATO) covers the acquisition of crypto assets, including utility and security tokens. In a bid to effectively regulate and protect investors, a comprehensive set of new rules governing cryptocurrencies was recently unveiled by the Philippines, through the Cagayan Economic Zone Authority (CEZA). According to a recent press release, CEZA has approved the Digital Asset Token Offering (DATO) regulations that cover the acquisition of crypto assets, including utility and security tokens. Under the new framework, CEZA is the principal regulating authority. Meanwhile, the Asia Blockchain and Crypto Association (ABACA) is designated as a self-regulatory organisation (SRO) to help implement and enforce the new rules. 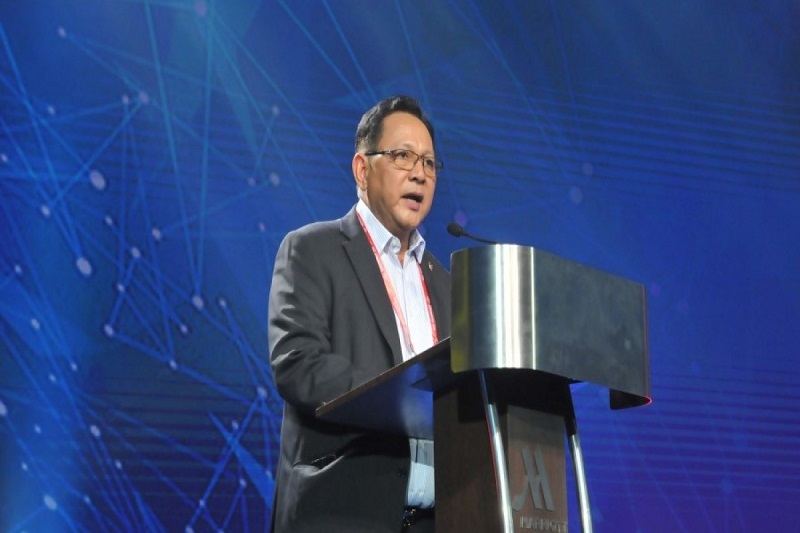 CEZA Administrator and Chief Executive Officer Sec Raul Lambino explained that it is their goal to provide a clear set of rules and guidelines that will foster innovation yet ensure proper compliance by actors in the ecosystem. Hopefully, this set of regulatory innovations will take the digital asset sector one step closer to adoption and acceptance by institutions and the traditional financial system. The regulations cover three levels of DATO. Tier 1 involves assets and investments not exceeding US$ 5 million with payment made in digital tokens. Tier 2 covers US$ 6 million to US$ 10 million in investments. Tier 3 covers investments exceeding US$ 10 million. Utility tokens, also known as app coins or user tokens, give holders future access to the products or services offered by a company. Security tokens, meanwhile, are backed by real assets such as equity, shares of a limited partnership company, or commodities. These are used to pay dividends, share profits, pay interest or invest in other tokens or assets to generate profits for the token holders. The power of the blockchain and digitisation of securities and assets are seen to make a big impact on the fintech space in the long run. CEZA’s new DATO rules will provide much needed change to the industry and encourage innovators to use new technologies responsibly. The safeguards built into CEZA’s rules and system will lead to greater investor protection and transparency. The involvement of DA agents and experts bring in competent and neutral third parties into the process to help ensure issuers are truthful and accurate. CEZA has built an ecosystem of OVCEs where tokens of issuers can be listed. Moreover, CEZA and ABACA have approved wallet providers and insured digital asset custodians to ensure proper storage and governance of investor proceeds. ABACA, as a newly-appointed SRO, will help the government regulate cryptocurrency companies by effectively converting industry players into enforcers. The SRO is enforcing a code of conduct among the members and reports to CEZA any breach, violations, or any matters relating to OVCE rules and regulations. CEZA has emphasised that collaboration with locator fintech firms and industry players will help the government gain insights and keep up to date with innovations on the emerging markets. The economic zone authority is using research on national and international business standards to efficiently regulate the industries and licensees under its jurisdiction. The SRO model allows industry players to police its own ranks, while also promoting and protecting the interests of cryptocurrency investors. The rules will remain stringent in assessing the ethics and integrity of companies eyeing to launch Digital Asset Token Offerings. CEZA is moving forward with its goal to develop the economic zone as the centre of fintech firms in Southeast and Northeast Asia. The economic zone authority has already approved and issued provisional principal offshore virtual currency exchange licenses to 19 companies engaged in the blockchain ecosystem industries.